Welcome to the Headlands CE J I & N School website. Our school is a large mainstream Junior, Infants and Nursery school in Liversedge, West Yorkshire. 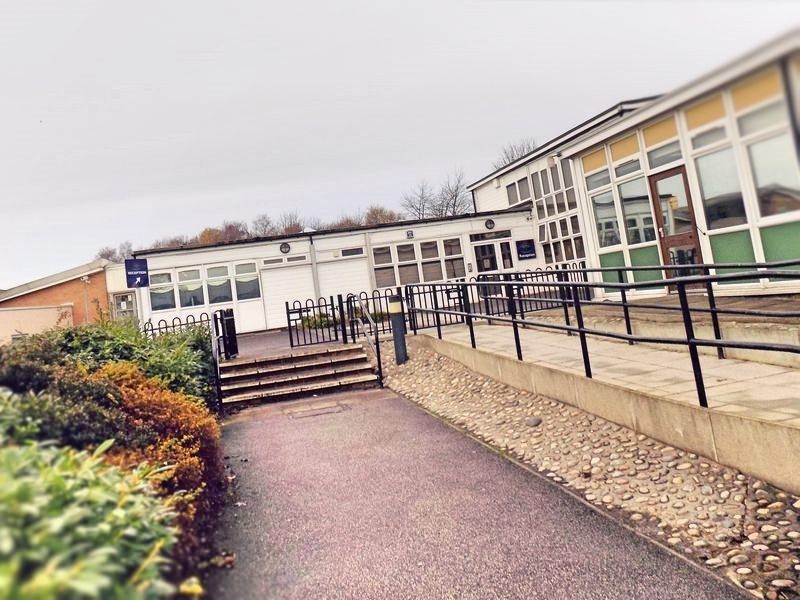 In addition to mainstream provision, the school offers Outreach and a Specialist Provision for children with Autistic Spectrum Disorders in North Kirklees. If you wish to find out more, please read our Specialist Provision page. Our website aims to provide you with up to date information about our school and what’s going on.